We are Real Estate specialists in the Minneapolis/St Paul metropolitan area. If you're looking to buy or sell, we can help. 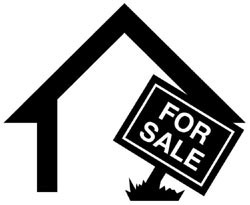 This is a wonderful site for you, we have tons of information on selling your home. Go to our Sellers page and learn what our company has to offer.